We were very lucky to have our wonderful staff participate in Feel Good Week with Pieta House. 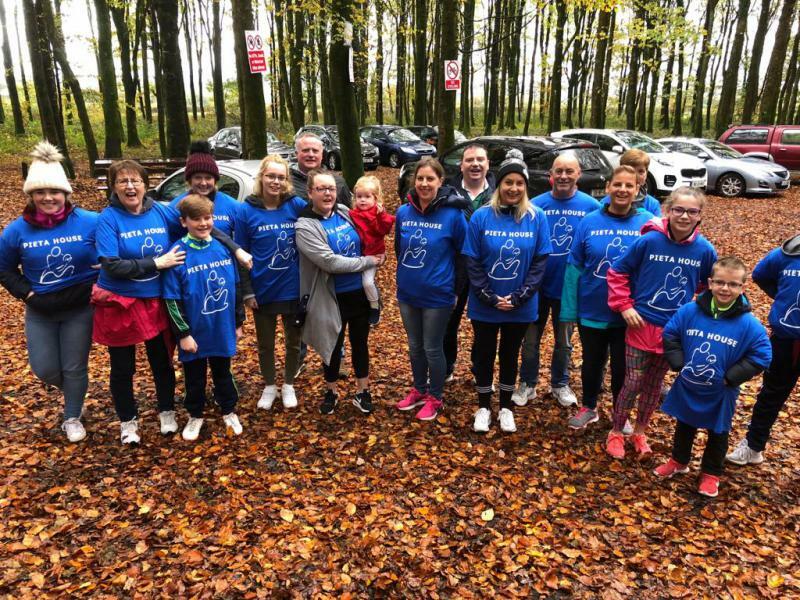 Our staff and Co. walked 5km through the beautiful Mullaghmeen Forest , Co. Westmeath on the 21st October . They raised €550 it was donated to the cause. We are very proud our staff and think they deserve a pat on the back! Well done folks!